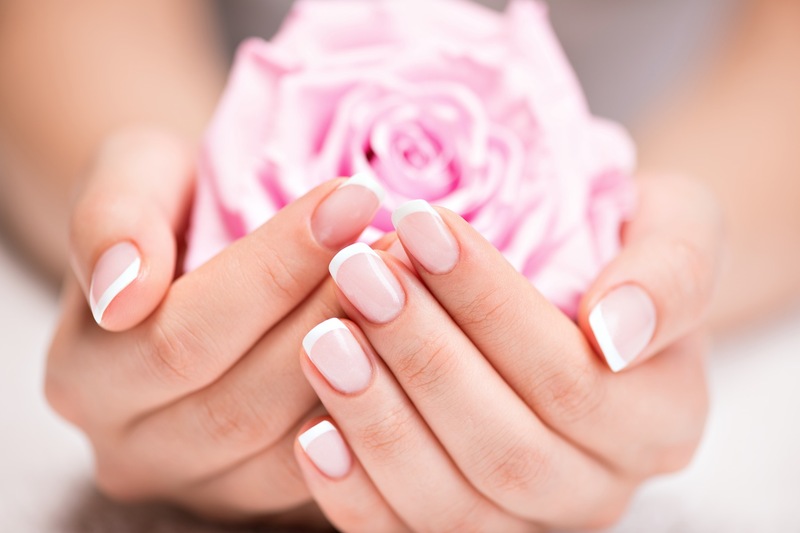 For our manicures and pedicures we use a mixture of quality products which we believe make our Manicures and Pedicures extra sparkly. All treatments are prepped using CND products, primed with Bio Sculpture proteins to strength and protect the nail plate then finished with CND Vinylux colours and top coat. Vinylux colours and top coats are well known for their longevity and our known in the industry as a 1 week nail polish.